Discussion in 'iPhone and iPad Games' started by new_ipodtouch5G_owner, Jun 12, 2016. 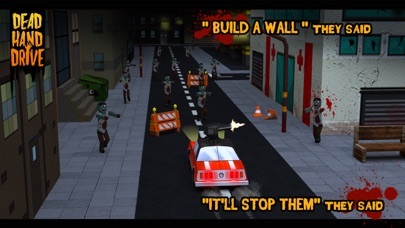 Jump into your cars, buckle those belts and hit the gas – here come the nasty zombies in a post-apocalyptic dread world that you need to outrun! 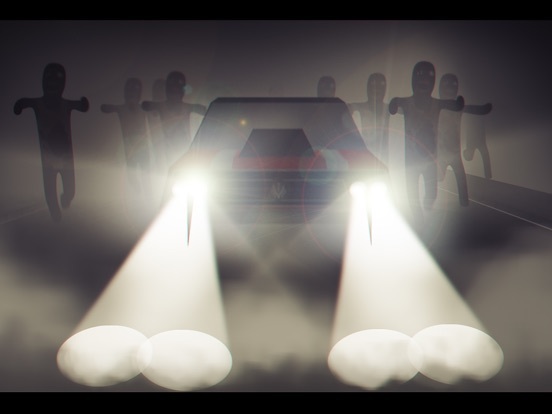 Pick yourself a smart, powerful four-wheeled beast of a vehicle or you will find yourself caught by these horrible undead creatures that will not think twice about ripping you apart! 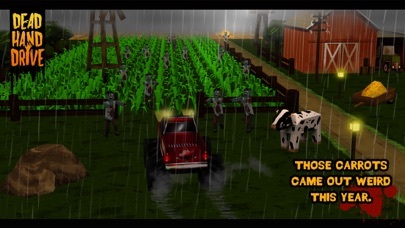 Bloodthirsty as it sounds, Dead Hand Drive is one of the most fun zombie-killing freebie games you’ll find! 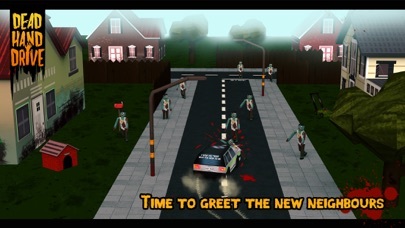 Check out the features of the game : -Immersive zones, each with its own zombie-crushing feast -Challenges and missions to earn coins or ‘Zollars’ -Collecting multiple weapons to destroy the deadly nasties -A list of vehicles to run with, each with unique characteristics -New cars and levels to unlock as you further advance into the game -Drive tons of vehicles with unique properties like cars with deadly missile -Finger-licking tasty graphics You must go on regular supply runs so that humanity can live, you have to find the valuable collectible items that you need and pick a weapon of your choice, including a strong, powerful accelerated car that can withstand your mad driving and the zombie attacks! 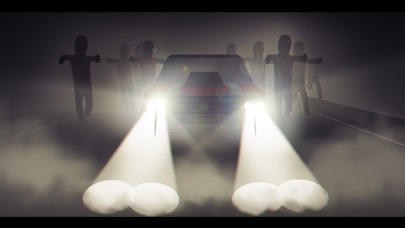 The more people you save, the more Zollars you earn. 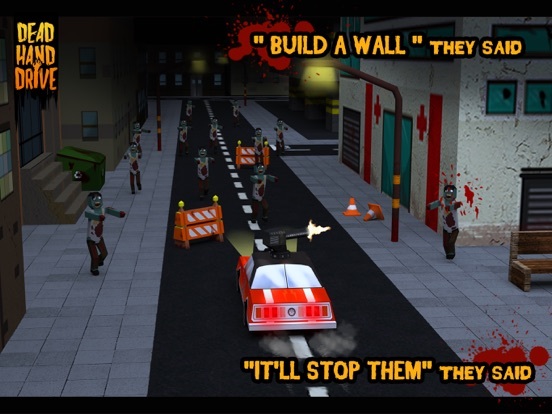 And the more Zollars you earn and the longer you survive, the better the upgrades to your cars – you can unlock newer automatic cars and newer levels to pit your strength against the undead out for your blood. Warning: Make sure you get a driving license to kill; when you drive it will serve you well! 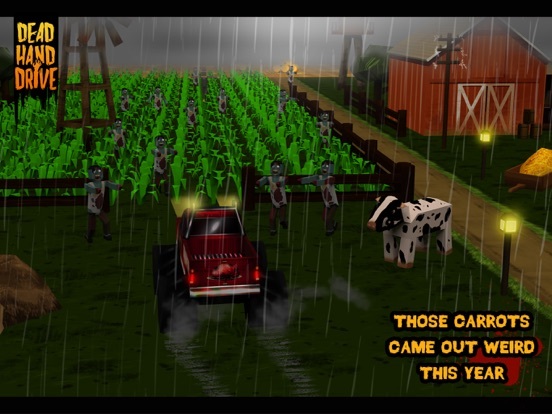 Players who enjoy speed, action and a good storyline – Dead Hand Drive is just the thing to keep you occupied for hours on end! You can kill, you can save and be the hero of your own tale; the undead will keep coming and you must be able to protect the whole human race! 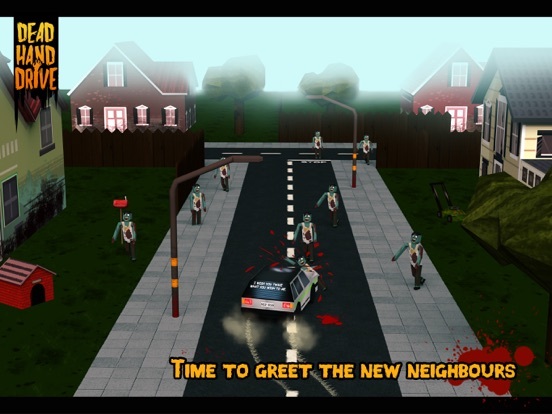 The end is nigh, after all – these horrible undead are here to destroy and eat you. Are you up to the challenge of escaping and repopulating the world?